Auto repair shops are in great competition with each other these days. Many big names are one on one competing with each other in quality of their services. 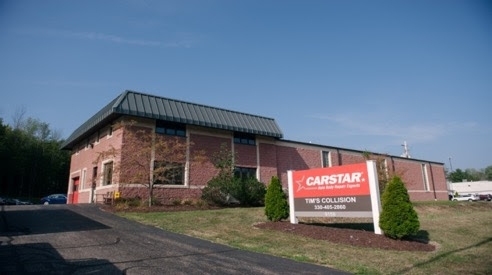 In this high competition, CARSTAR Tim’s Collision (Twinsburg, Ohio) was named Nationwide Insurance’s winner for the year 2015. We congratulate them on their success. Over the years, Spray Tech / Junair has been a proud manufacturer of advanced automotive spray booths for Carstar US & Carstar Canada. CARSTAR winning despite auto repair shops high competition. It was a pleasure we could help you. Thank you was reading our blog. There are many other interesting posts on ‘industry analysis’ that might be of your sister’s concern. Next story Paint Booth For Sale | Which One is Better?